Lithium Ion Compact Rotary Hammer Rental – Bosch 11536C-1 , is available for rent in Rochester NY, Ithaca NY and the entire Western New York region from the Duke Company. 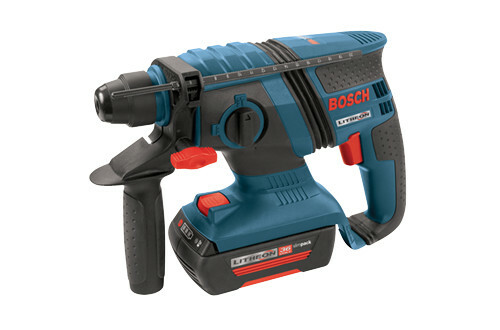 The rental Bosch 11536C-1 36V Lithium-Ion Compact Rotary Hammer available for rent, is a light 36V hammer, with a weight of 6.25 pounds. It features a SDS bit system, dual mode selector, vibration damper, and fast charging battery.